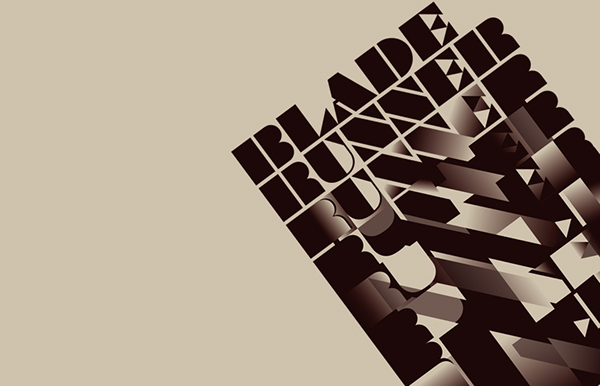 Kako | Blade Runner Featured In Tonights Exhibition Opening Imagined Worlds At Hero Complex Gallery! 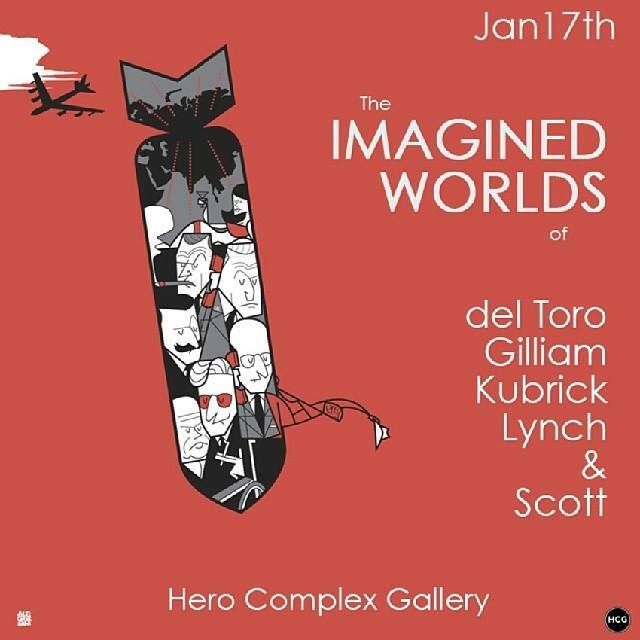 Thou KAKO will not reprint the original sold at the “Now Showing” exhibition in 2008, we’re happy to say that today Hero Complex Gallery is officially releasing the variants DIRECTOR’S CUT and FINAL CUT! 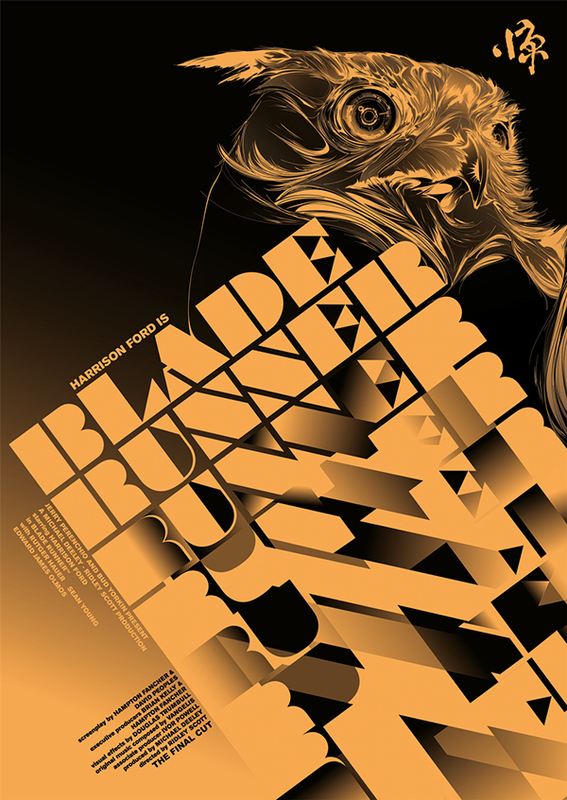 When Darren Firth invited Kako to be part of the upcoming exhibition Now Showing – Exploring the Lost “Art” of the Film Poster, he didn’t think twice: He knew it was the right opportunity to finally work with designer Carlos Bêla and also knew that this could be his only chance to recreate the poster of his favorite movie, Ridley Scott’s Blade Runner. 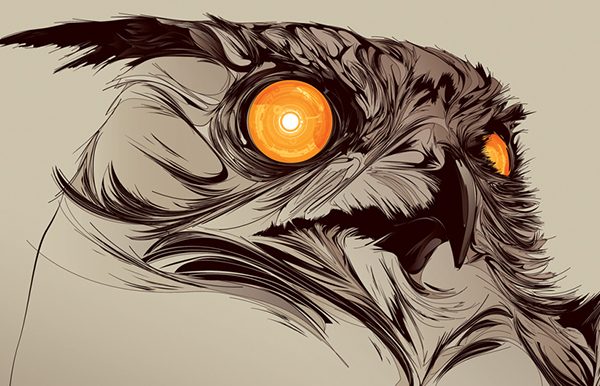 Do you like our owl?… It’s artificial?… Of course it is. 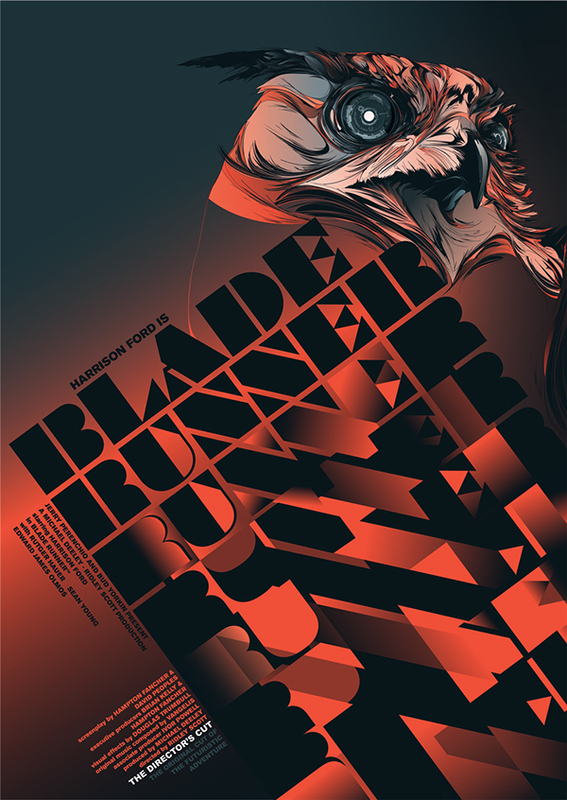 Our Blade Runner poster was exhibited in London (COSH Gallery) and in Barcelona (Vallery Gallery) along with several other amazing works by artists such as Mr. Ian Wright, Hellovon, Non Format, Corey Holms, Marian Bantjes, Grandpeople, Tomer Hanuka, Vania Zouravliov, Michael Gillette, James Joyce, Pure Evil, just to mention a few. After the exhibitions COSH started selling limited edition prints and we soon heard the news that our poster was the first one to sell out. 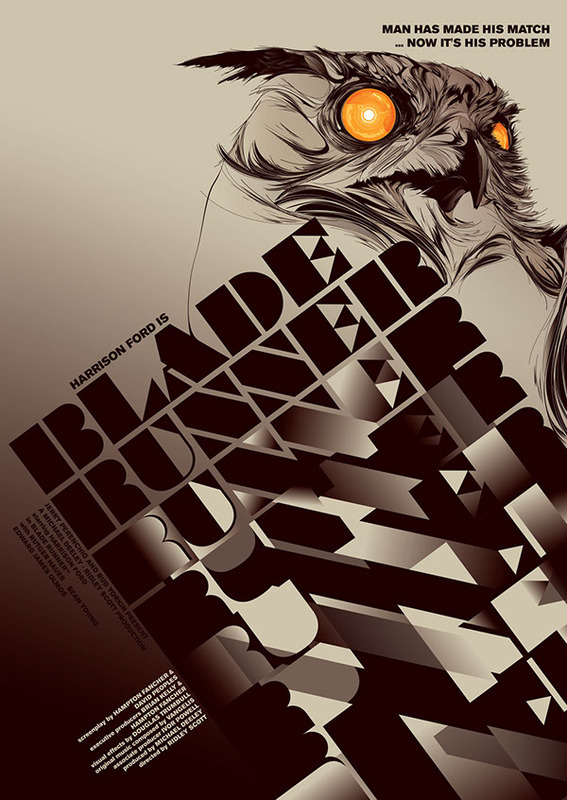 The poster was published in Communication Arts Advertising Annual 51 PROFILE section and in 2012, celebrating the 30th anniversary of Blade Runner. 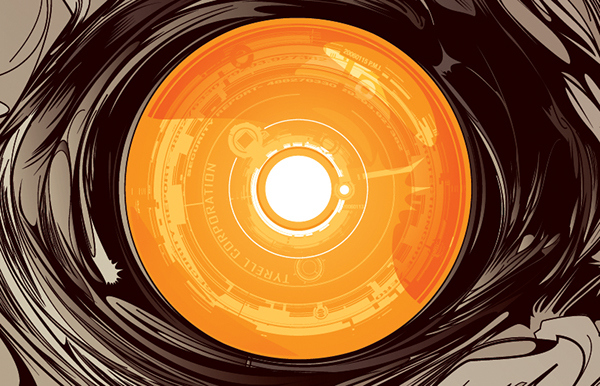 We released two variants of the original poster, the Director’s Cut and the Final Cut.